One of our favourite ways to ‘enjoy’ winter is to pour a class of vino, curl up with our favourite canine in front of a fireplace or on the couch with lots of blankets and get lost in a great book. 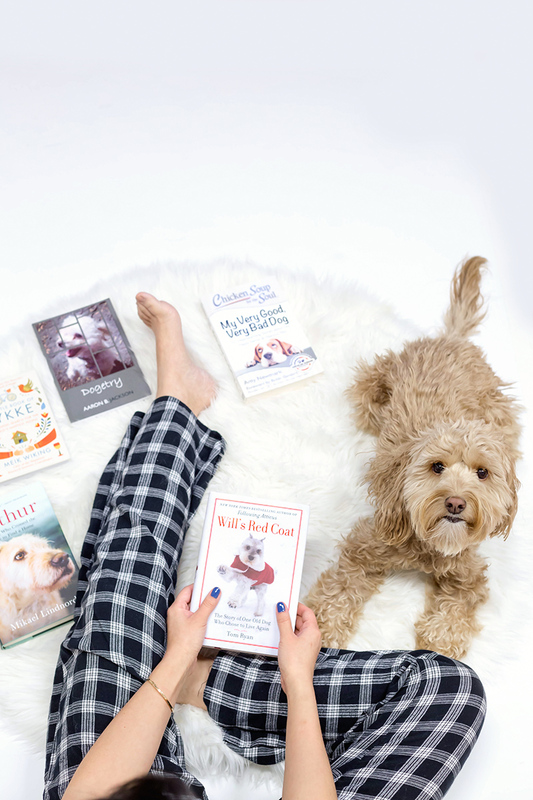 Naturally, dog-centric books are some of our favourites — the humour, the emotional roller coaster, the life messages, we love it all! 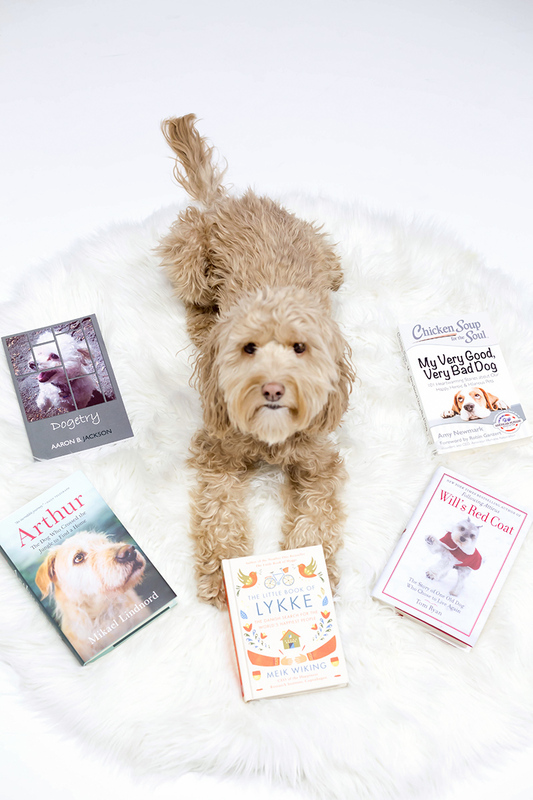 Here is a round-up of some of the most endearing dog books we’ve been reading. This true story about rescuing a senior dog from a kill shelter will give you all the feels! Dear Atticus is an elderly pooch who is deaf and nearly blind. He is sadly surrendered to a kill shelter when his owners become too frail to care for him themselves (yes, you’ll need Kleenex for this). The author of this story adopts Will, hoping to give him a happy home for the rest of his life but Will, disoriented and scared, acts aggressively toward his new family. He bites, he fights, he resists the abrupt changes in his senior life. This is the story of patience, compassion and understanding between a man and an elderly dog who finds his way back to happiness and love. GET YOUR COPY HERE. More Kleenex needed! This is the tale of a Swedish adventure racing team who found (very unexpectedly) a stray dog during an epic 435 mile race through South America’s jungles and mountains. This incredible story follows the dog’s determination to stick with the humans he met through raging rivers, illness, injury and some of the most difficult terrain on the planet. It’s a must read for sure! Ideal for people who love adventure and dog stories. 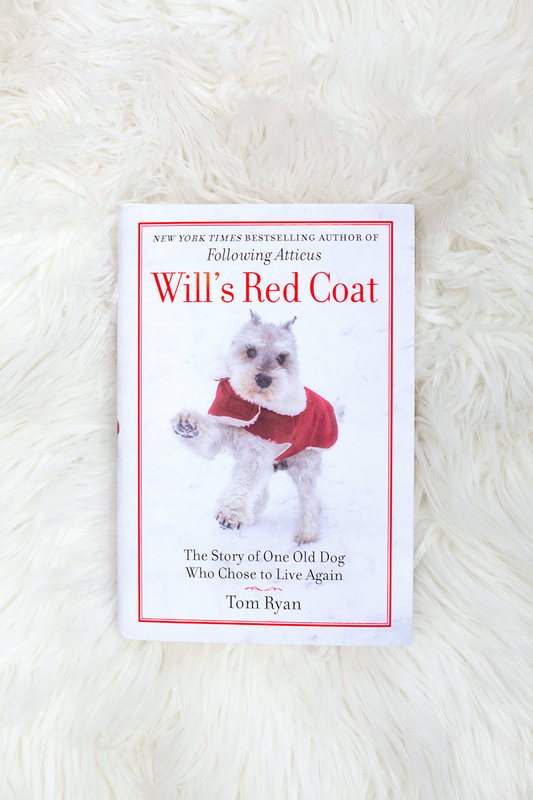 This book doesn’t have anything to do with dogs directly, but it is a fascinating study and exploration about human happiness. The vibrant case studies, the raw data, the experiences that are captured within this small but mighty book are inspiring and life-changing. The things in which people find happiness are extraordinary (of course we all know dogs and animals a joy fountains!) and this book will help you make changes here and there in your life so the happiness can abound. We don’t have to say much about this title do we? 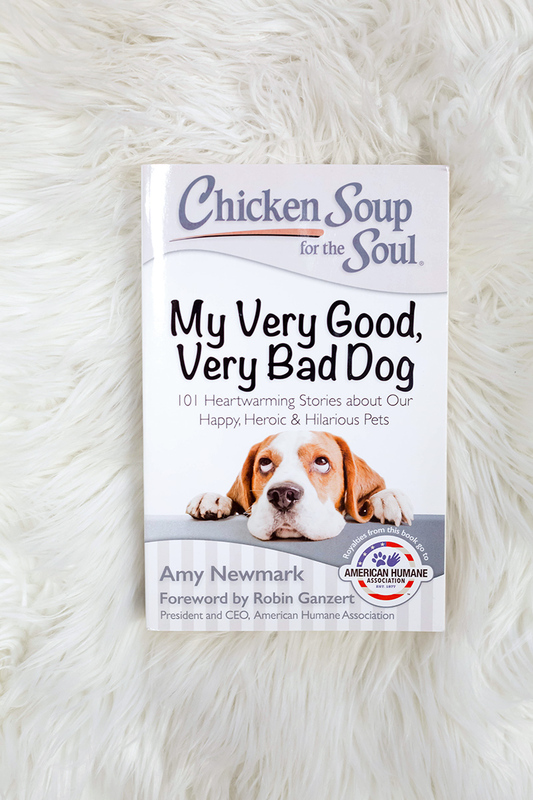 We’re all familiar with the beloved Chicken Soup series and this canine centric volume delivers the same heart-warming, tear-jerking, laughter inducing stories and anecdotes — all about dogs! Enjoyed best in front of a fireplace or snuggled up in bed with a cup of soup and your best dog friend by your side. 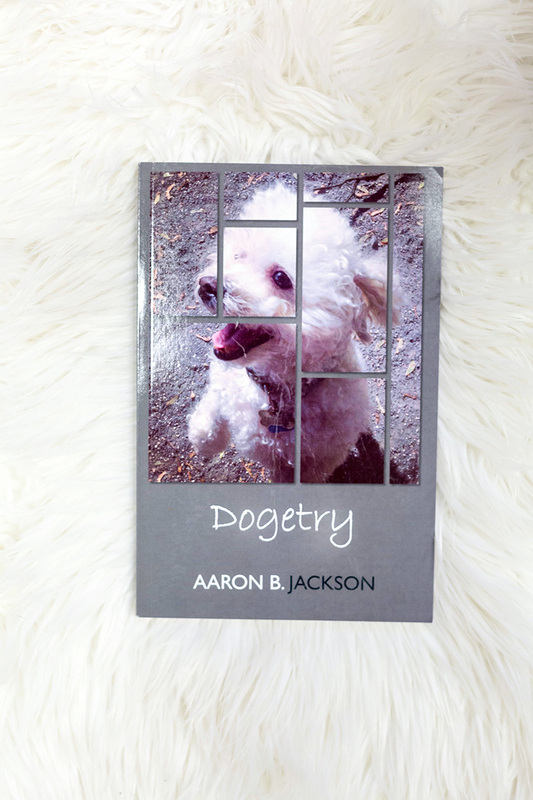 On a personal note, we’ve been fans of Aaron’s gorgeous dog-inspired poetry for years now and we’re so excited to share with you his debut book! This anthology of poems beautifully explores the amazing relationship between humans and dogs. Powerful language brings to life those sometimes indescribable emotions we feel for our dogs because we love them so much! You’ll want to soak up these words over and over again. 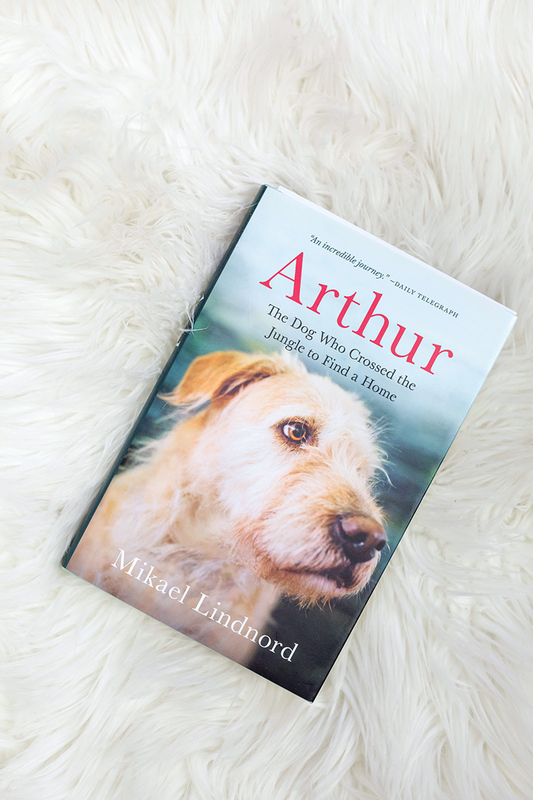 Disappearing into a great book — especially when it is about our favourite thing ever, dogs — is one of those simple yet profound joys in life that will never get old! Tell us, what are you reading this winter?